Hey y’all! Short little post today- don’t want to jump in the deep end too soon and throw my back out or something! Not to be all Me Monster but MY BOOK DROPS TODAY!!!! What?! I said, “MY BOOK DROPS TODAY!” Join me as I pour a little out for you, my homies, who are working it on the front lines. Soon, my friends, I’ll stop talking about me and MY BOOK and get back to keeping it real. But for now? There is much jumping up and down, squealing and crying at my house- and that’s just the Minis! I don’t know about you, but I can’t wait to hold the newest addition to my published family in my hands. 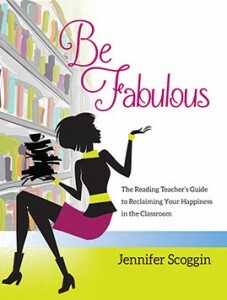 If you want to order one or just know more about Be Fabulous, click here. For now? I think the best celebration is a good night’s sleep!